Below you will find a comprehensive list of all IBBA educational courses. 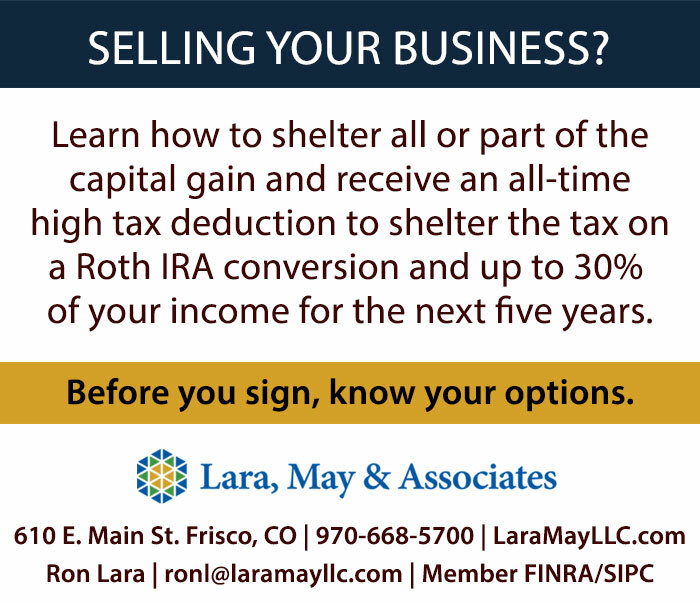 Click on the Details button to read the full course description. 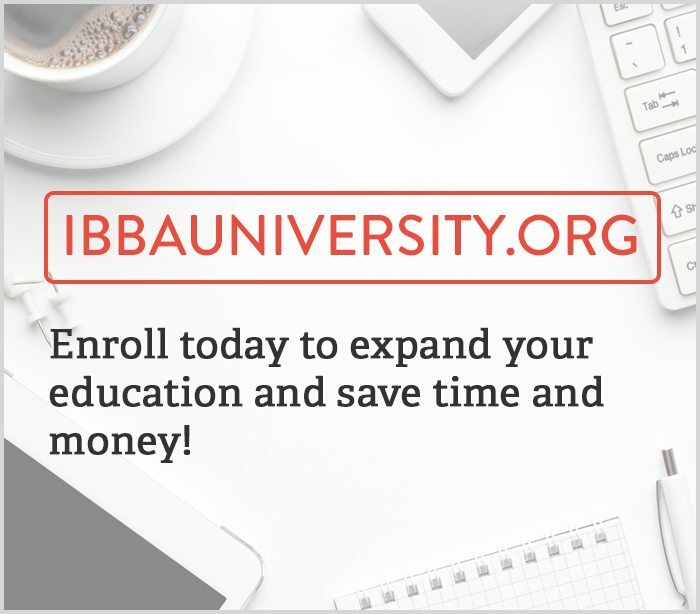 If the course is available online, you’ll have the option to visit our IBBAUniversity.org site where you can setup an account, purchase the course, and engage in your online learning experience. If you have any questions, please contact [email protected]. 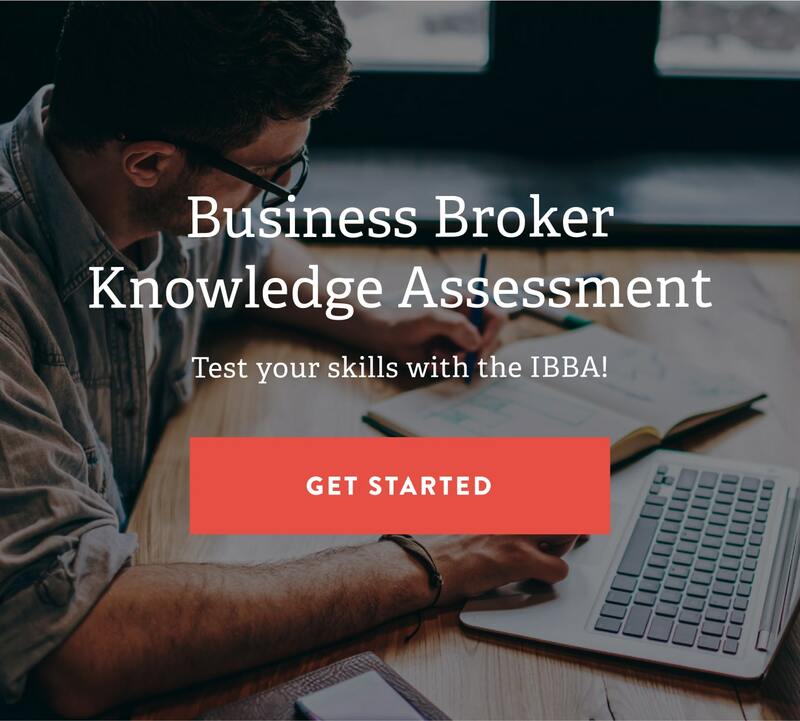 The International Business Brokers Association has 22 live courses and 2 online courses registered with the National Association of State Boards of Accountancy (NASBA) as a sponsor of continuing professional education on the National Registry of CPE Sponsors. State boards of accountancy have final authority on the acceptance of individual courses for CPE credit. Complaints regarding registered sponsors may be submitted to the National Registry of CPE Sponsors through its website. To get a full list of courses registered, please contact [email protected]. For more information regarding administrative policies such as refunds, cancellations and complaints, please contact the Education & Certification Manager at [email protected].